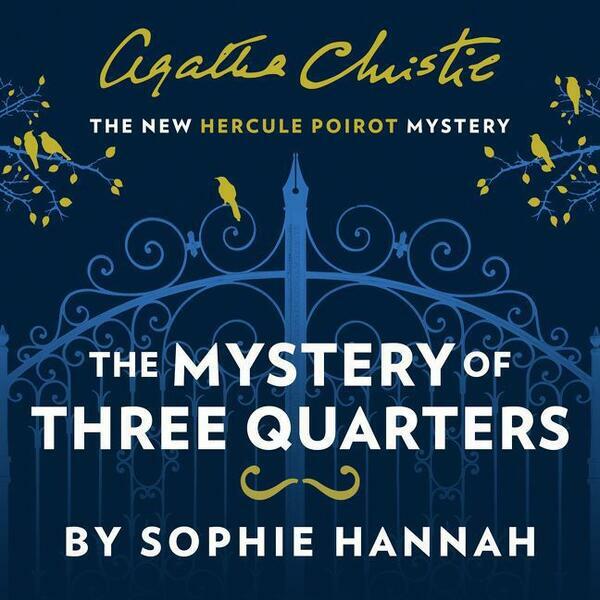 Sophie Hannah tells us why Hercule Poirot is working with a new partner, and her publisher talks about how the collaboration came about. Lynn Shepherd discusses adding crime scenes to stories inspired by Jane Austen and Charles Dickens. And Red finds the book in The Library that made me want to be a crime writer.